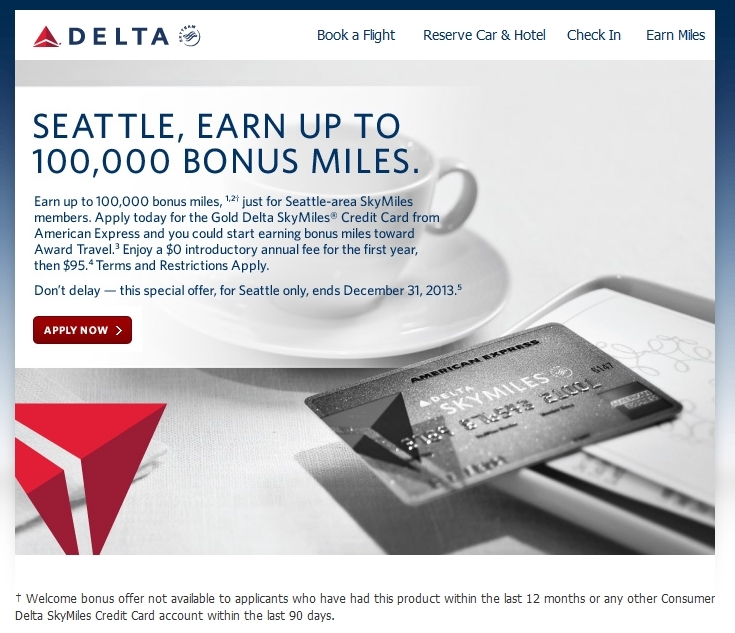 100,000 point Delta AMEX card SEA – an assault on partner & Deltas dysfunctional family! A reader e-mailed me the other day a targeted offer for Seattle residence only. It is also a very unique offer as 50k of the points are after spending $1000, but to get the next 50k you must spend $4000 on purchases “Directly at Delta“. 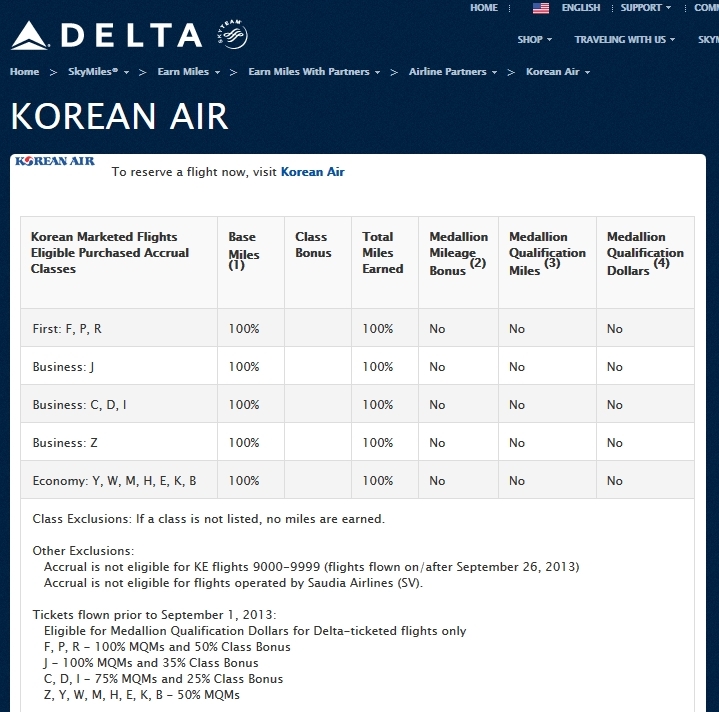 100,000 miles is a great offer worth at least $1000 at a penny a point on Delta and even more if redeeming for 1st class award travel (even at the new higher award rates). But talk about an all out assault on Alaska airlines. Not only have they come up with a double everything promotion to attack entice point enthusiasts but with this AMEX offer it is a money grab as well! This is a 1-2 punch at the partners bottom line. And this is a STRONG Delta partner. 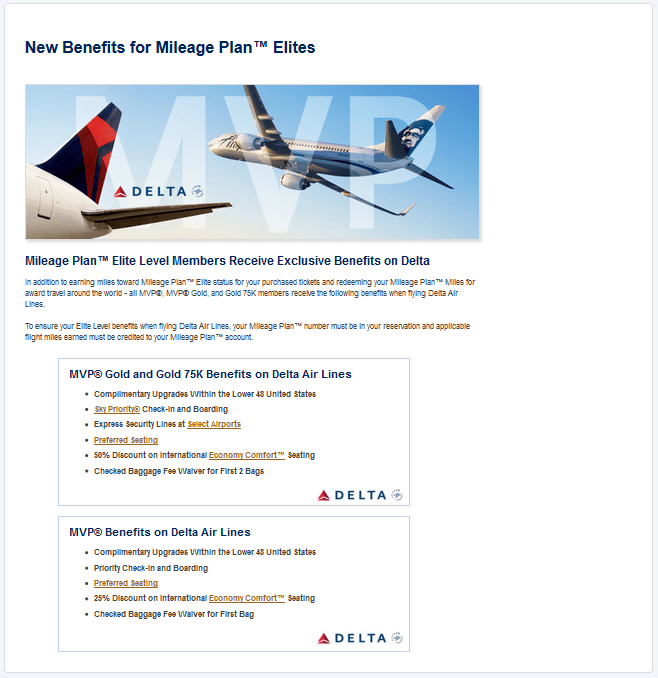 One that Delta shares elite perks, upgrades and so much more with. An Alaska MVP is much loved when flying Delta. If this is how they treat their closest friends, what about the rest? This winter I will be flying Delta to Grand Cayman using Hawaiian miles. That is no longer possible. Hawaiian has all but said to us that the partnership is not what it once was on March 17, 2008 when “SkyMiles and Hawaiian Miles members to enjoy reciprocal mileage-earning and redemption benefits“. 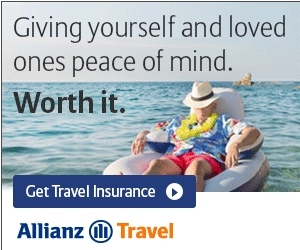 You can forget about earning Skymiles flying Hawaiian and the other way around. The really surprising thing is you can still spend Skymiles to fly Hawaiian (for now). This is to me the epitome of dysfunctionality. Then there is KLM. Oh KLM. NWA & KLM were like peas in a pod. Now, trying to get a seat you pick on Delta.com to hold when you go to fly is all but impossible. Beyond that, elite economy comfort reciprocal benefits are so frustrating most give up when KLM tells you to call Delta and Delta tells you to call KLM. 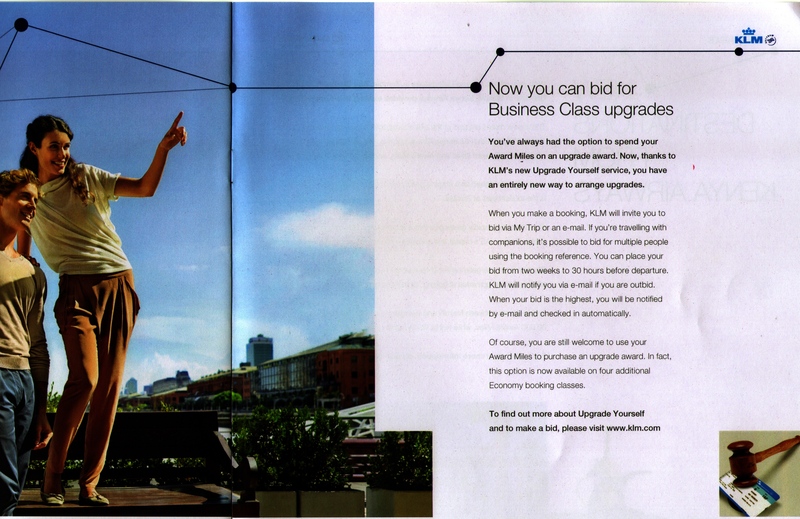 Then, KLM is selling every seat on the plane at the gate. Ask anyone at Delta about the Air France “thing” and all they do is sigh and groan and no one wants to talk about “it”. Now I have no great longing to spend more time in CDG but AF has nice planes and products and it would be fun to ride on their jets – my guess is the current financial disaster AF finds themselves in had prompted the move to shut off the “frequent flyer tap” until further notice with Delta. Then Korean. Founding member of Skyteam. You think Alaska and Hawaiian has it hard, look at how Delta treats family. Most families sit down and talk about issues; they don’t fight in public (it just is not civil). Not in this case. The code-share for points change seems to be sticking going forward. Very bad! And all those points (the 100,000 for SEA) are just being PRINTED by the DL printing presses (like a country prints money) which helps cause point inflation in the system, leading to higher points needed for an award ticket, thus devaluing the points for the rest of outside of SEA. 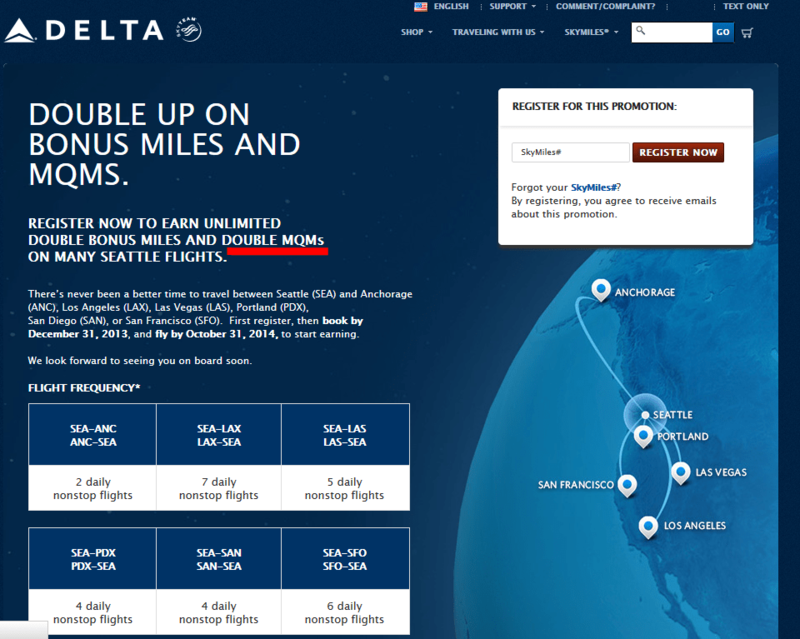 So in essence, by offering such great point deals to SEA, DL is screwing the rest of us – its heretofore loyal customers. Yes I miss the old days when Management really cared about their customers. I know Airlines have to make money but building relationships not destroying them should be the answer. The people I feel sorry for are the employees, IMHO Delta has some of the best and I would never think of going to another airlines because of the great treatment I get from them. But I’m starting to think Management of Delta only can see the hand in front of their face and nothing beyond. If they’re not careful it will get ruined beyond repair. DL may be trying to force AS into some sort of financial partnership, like we’ve seen with the Virgin Atlantic, the joint ventures, etc. With regards to the comment on Hawaiian, as we know the availability of low seats are ridiculous on DL, even as a DM. 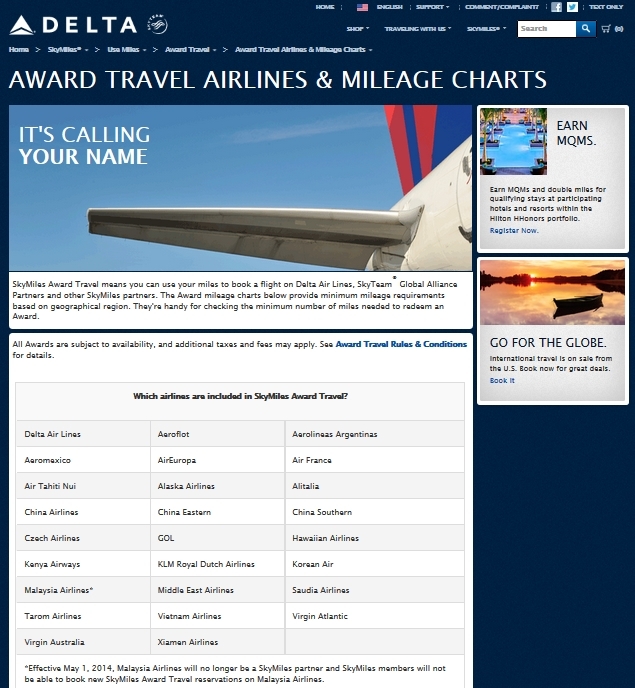 Last year, and again earlier this year, I tried booking award itineraries with validated award space to Hawaii using HA on one of the segments (i.e. CVG->LAX->HNL with LAX->HNL on HA) and the call center refused to do it. Trust me, I did the “hang up, call back” at least 3x. They always repeated the same “only inter-island flights” excuse even when I pointed out to supervisors that the web page stated nothing about restricted to inter-island flights. I ended up booking our flights on AA and at least outbound, we did have the last segment from LAX on HA (easily booked thru AA’s site). That whole experience really soured me on DL SkyMiles and I have been burning them as quickly as I can (and I’ve been a PM or DM continuosly for the last decade). This is the beginning of the end of Skyteam (and I’m de-facto putting Alaska in there)… I mean, at this point, from an elite’s perspective, what’s left?. You won’t be able to earn MQDs on anything unless it’s booked through Delta which much of the time costs loads more. You can barely earn real MQMs on most partners any more. It’s Delta metal or nothing it seems. Very frustrating! Where will it end? Will it be Ryan Air Delta, or Ryan Delta Air?